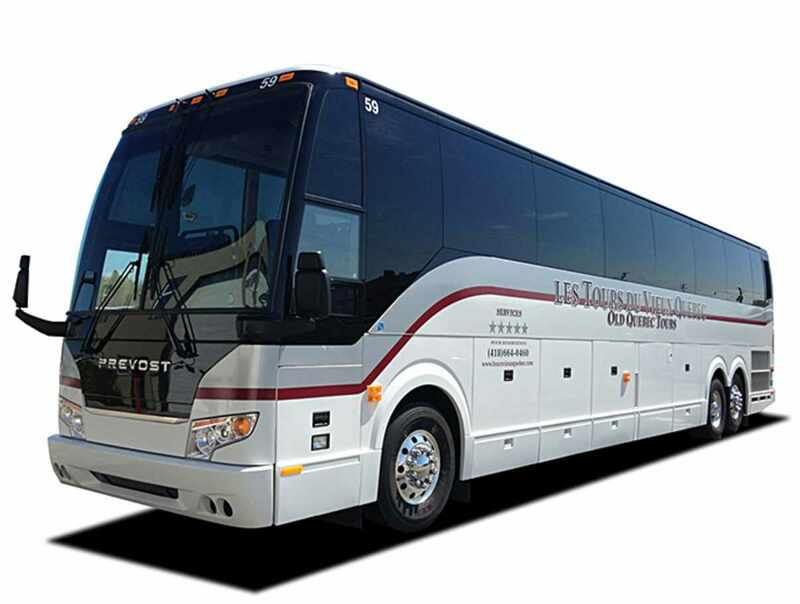 City tours and tour guides. Visits to the major historical attractions in Québec City: Québec City by land and sea. Regional excursions to Sainte-Anne-de-Beaupré, Île d'Orléans and the Montmorency Falls. Historical tour of Québec City and the Beaupré Coast. Whale-watching excursions off the Charlevoix coast. 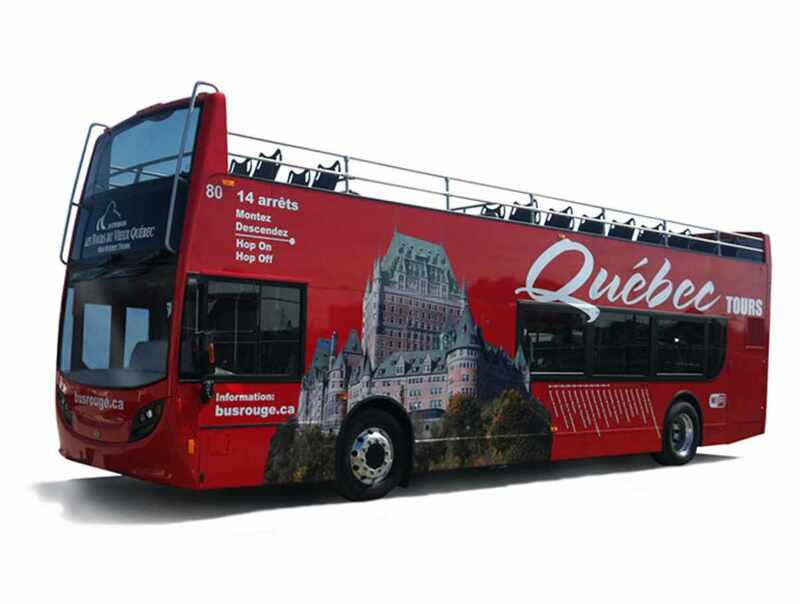 Québec City tour by double decker bus in the morning, followed by a tour of the outlying areas in the afternoon. 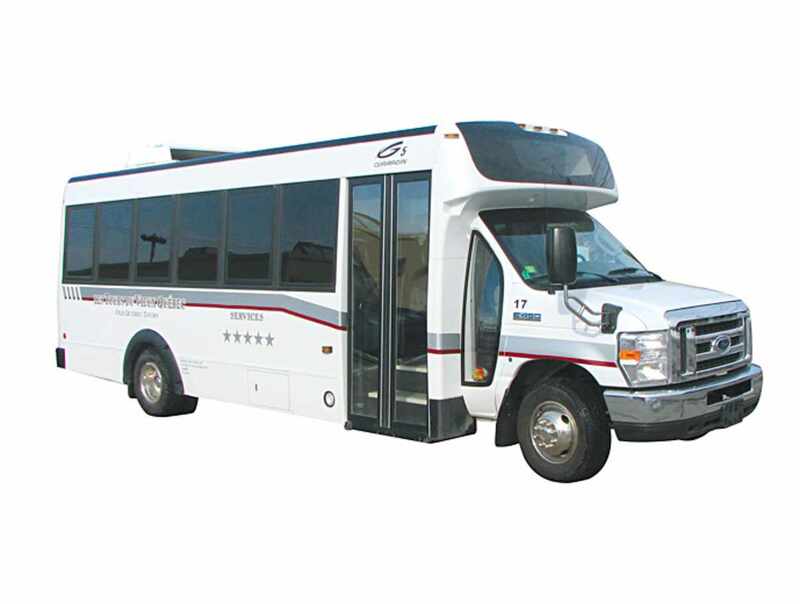 Quality charters of the Québec City region. Professional, courteous and bilingual drivers.